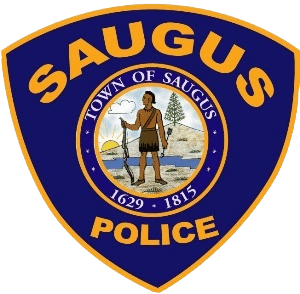 SAUGUS — Interim Chief Ronald Giorgetti is pleased to report that members of the Saugus Police Department help save a newborn baby boy’s life after he was born unresponsive in his parents’ minivan on the side of the town road early Monday morning. Chief Giorgetti would like to specially recognize Dispatcher Ryan Bancroft and Officers Nicola Fabrizio and Pedro Youssef for their actions in providing crucial radio and dispatch transmissions and assisting the family at the scene where the child was delivered. The man told Dispatcher Bancroft that they were driving on Essex Street near the Square One Mall and that the he could see the baby’s head. 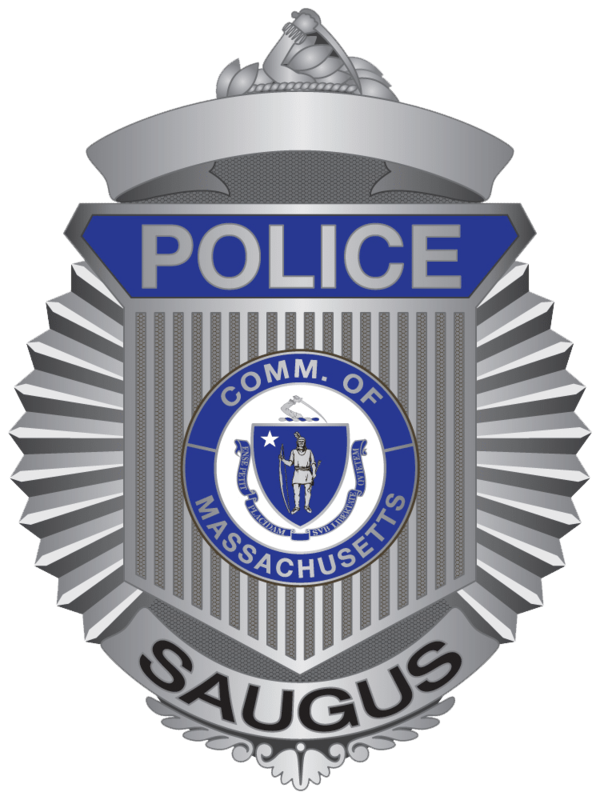 Dispatcher Bancroft told the man to pull over and that he was sending an ambulance and police officers to his location in the area of 209 Essex St.
As Dispatcher Bancroft stayed on the phone with the man, the baby was delivered in the back of the van and was unresponsive. The baby’s umbilical cord had been wrapped around his neck and he was not breathing. Dispatcher Bancroft calmly gave instructions to the man to remove the umbilical cord from around the baby’s neck and provided instructions on how to administer CPR. When the father began giving CPR to the baby, the boy started breathing and crying. A short time later Officer Youseff located the vehicle and provided care and comfort to the family until paramedics from Armstrong Ambulance Service arrived. The family was taken by ambulance to a local hospital where baby and mother are reportedly doing well.